There’s been an increasing trend towards pet owners taking their four-legged friends on holidays. What was once rare is now commonplace, and it’s easier than ever with an increasing number of pet-friendly accommodation options available to meet the growing demand. I’ve always been a fan of taking my dog with me whenever possible. Whether it’s an outing to visit a friend, a picnic in the park or a week away at the beach, my pets are part of my family, so I love to have them with me. I don’t like the stress of leaving them in the care of others, and I always miss them terribly, so taking them with me solves this problem! With a bit of careful preparation, and by following my tips, your whole family can enjoy a safe and healthy holiday. 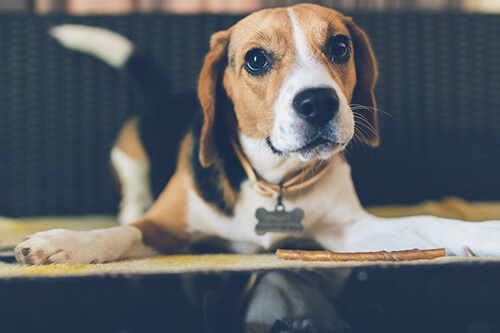 Look online for suitable properties that not only permit pets, but also suit the specific requirements of your pet, for example securely fenced or allows pets to be inside. 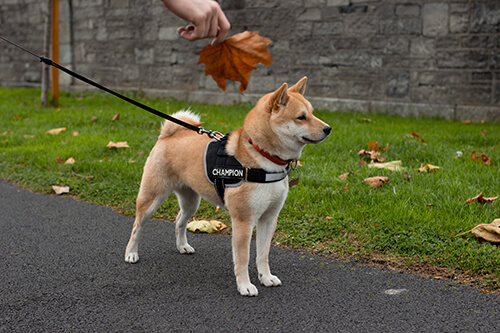 Prior to departure, check that your pet’s microchip details are up to date and that they are wearing an ID tag with a contact number where you can easily be reached while you are away. This is the quickest way to ensure you will be reunited with your pet, should they escape or get lost. 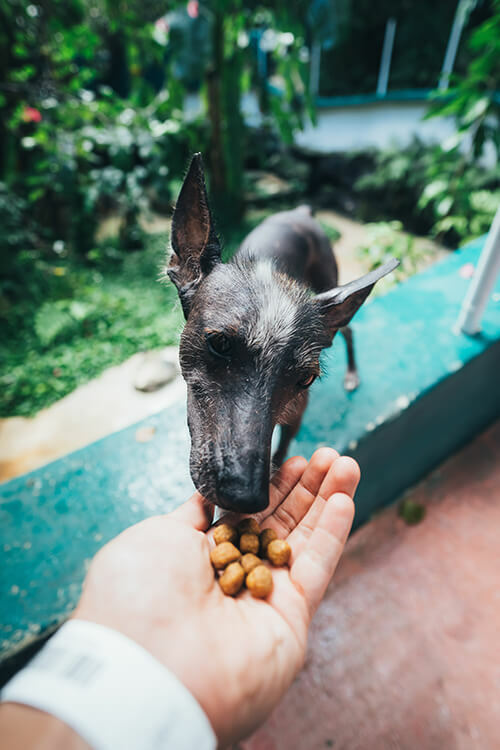 Pack plenty of your pet’s regular food, you may not be able to buy it at your holiday destination, and a sudden change of diet can cause tummy upsets. 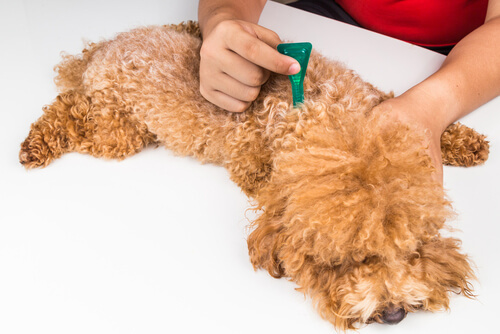 Assume that your new environment may harbour fleas, so apply a flea preventative before you leave and take your pet’s own clean bedding for them to sleep on. Check whether paralysis ticks are prevalent at your destination. Ticks are very common in many areas, particularly coastal regions. They can be deadly, so start preventative treatment prior to departing for your holiday. 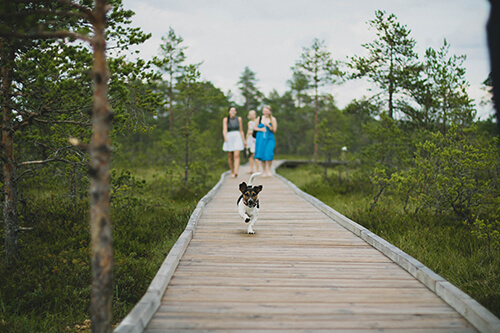 Check for off-leash beaches, parks and other places that welcome pets close to where you’ll be staying. Remember that most National Parks do not allow pets, even when they are confined to the car. 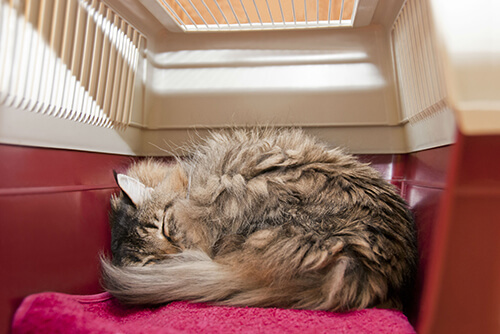 When travelling by car it’s best have cats and small dogs confined in a crate and large dogs harnessed. Take a water bowl and lead, and be sure to stop for regular breaks and always have your dog on a lead at these times. 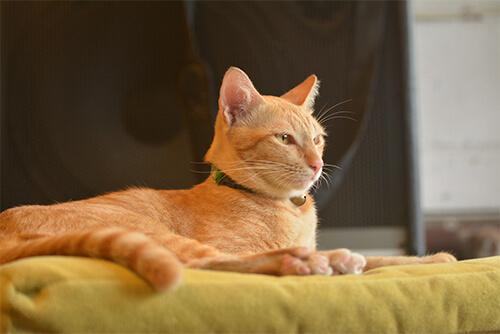 With cats, it is best to offer them a litter tray inside the car unless they are trained to a lead or harness. Cats are far more likely to run off in strange territory. 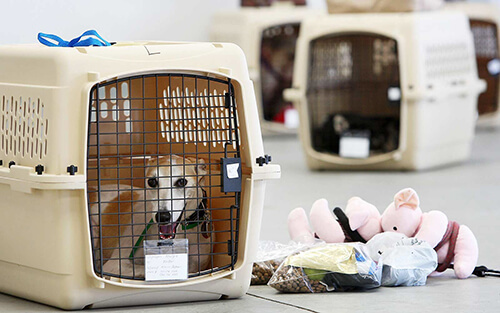 If you are flying with your pet, always book your pet in before the flight and ensure they are in a secure airline approved crate. Arrive at the airport at least one hour before the flight. Discuss any special needs your pet may have with your vet well before travel time. When you arrive at your destination you will need to keep your pet secure for at least the first few days. Many pets get lost on holidays and you can’t be too careful. Cats should remain indoors always, unless they are used to walking on a lead.